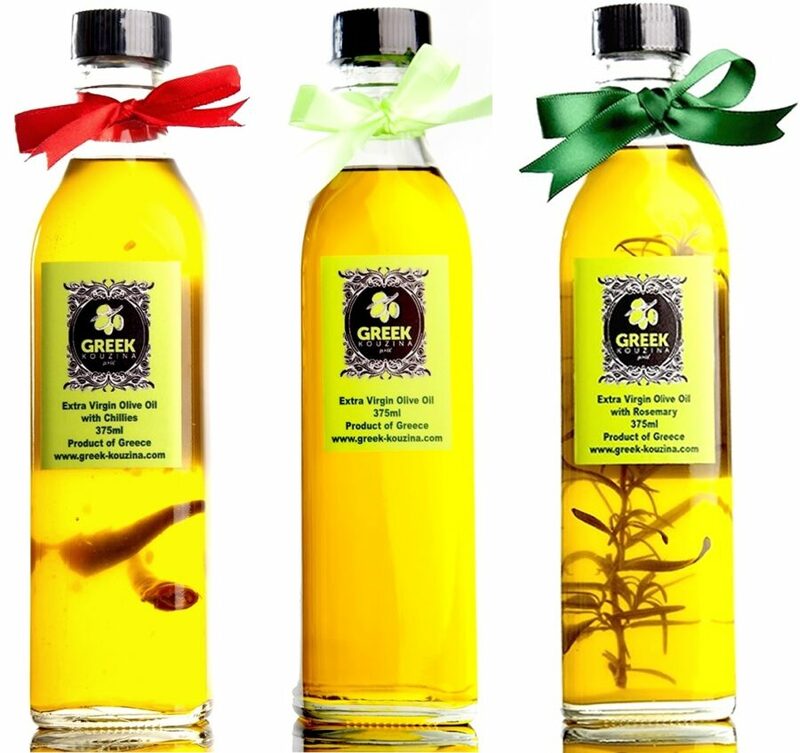 High quality Extra Virgin Cold Pressed Olive Oil. Essential ingredient in any kitchen. Ideal for cooking, salads, rice and pasta, . 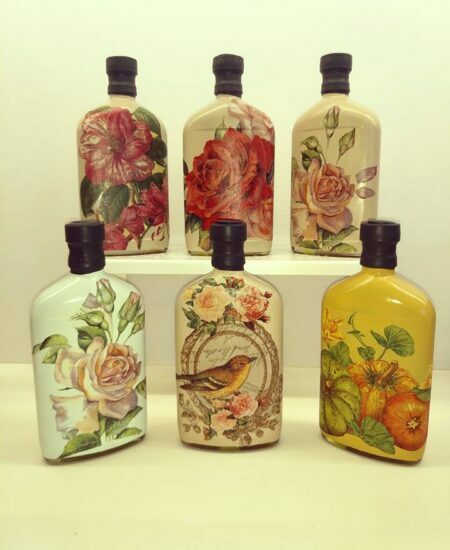 Also available in 750 ml bottle. 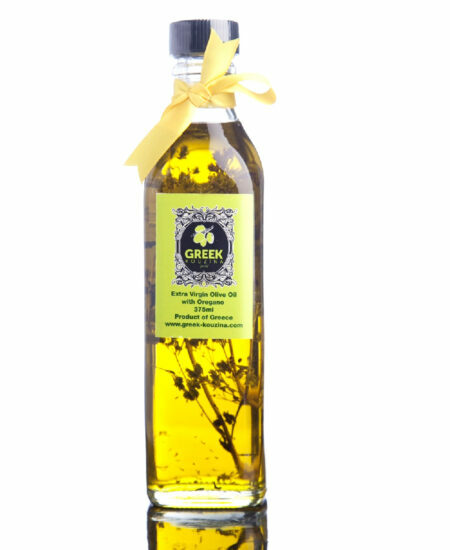 Extra Virgin Cold Pressed Olive Oil from the Pelion region of Central Greece is rich in monounsaturated fatty acids which are considered a healthy dietary fat, as opposed to saturated fats and trans fats. 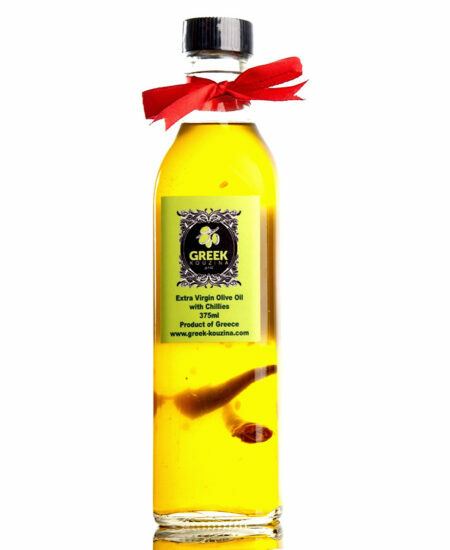 Just 100g of olive oil contains 14mg of Vitamin E and 62 mg of Vitamin K which means about 2 tbsp. of olive oil provides 93 percent of the daily recommended allowance, or RDA, Vitamin E and 59 percent of the RDA for Vitamin K.
Olive oil also contain small amount of the minerals : Iron, Calcium, Potassium and Sodium. 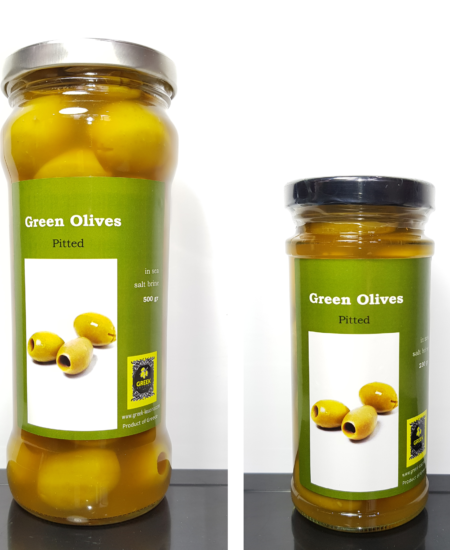 Extra Virgin Cold Pressed Olive Oil are first pressed Oil from the olives immediately upon harvesting. The Oil is of top quality, aroma and taste. 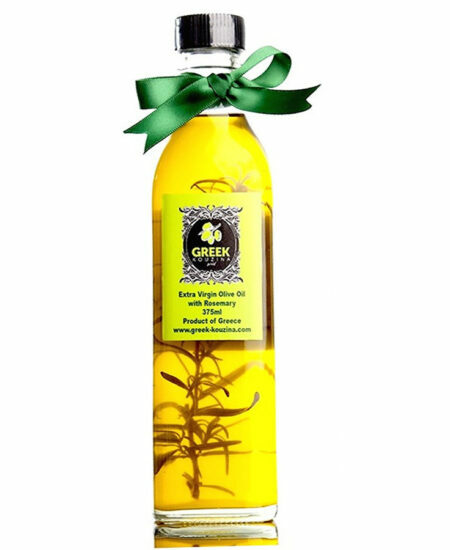 There are no solvents or chemicals added and it is Olive Oil in its purest form. Research has shown that the traditional Mediterranean Diet rich in Olive Oil aids in the control of Cholesterol levels, hypertension and thereby reduces risk of heart disease. Olive Oil contains a high level of monounsaturated fat known as Oleic acid and have proven to be an anti- inflammatory agent for the body. Daily consumption of 1-2 tbsp of Olive Oil is recommended for adults. Apart from these know health benefits; Olive Oil is also a good nutrient for our skin and hair.